You are currently browsing the category archive for the ‘Tibet House’ category. 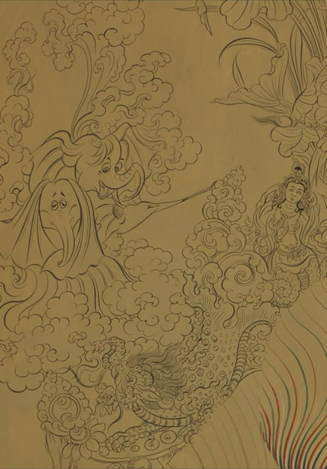 Over 25 years, Pema Rinzin studied with great master painters of traditional Tibetan art and their individual styles. 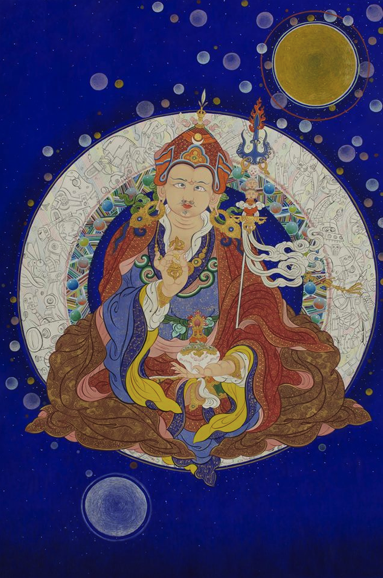 This photo of his Art work illustrate this aesthetic approach in technique before I become a New York Contemporary Tibetan Painter in 2008. Photo. 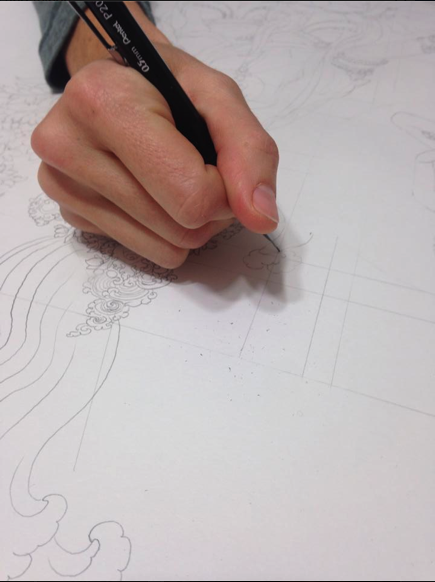 Pema Rinzin’s 8 years Artist in Residence in Japan. 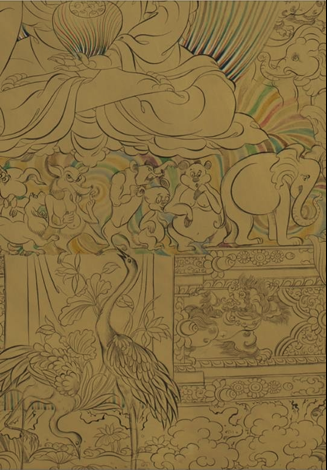 Photo Courtesy of Pema Rinzin​, Tibetan Contemporary Artist, Creator, Founder, Critic and Teacher at New York Tibetan Art Studio​,School. 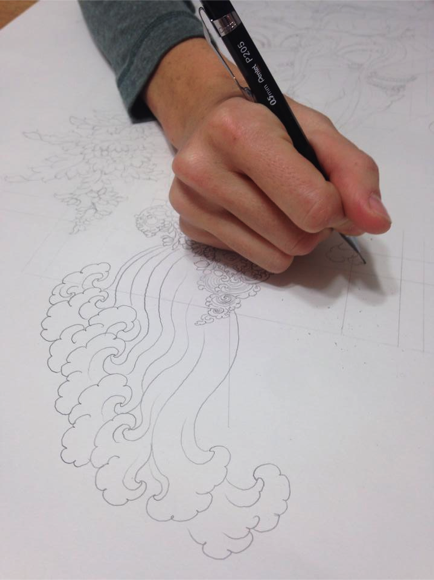 Kevin C.Gillespie’s Free hand drawing work in progress on his Master Course.Today is his 9th years, Kevin has been studying at New York Tibetan Art Studio School.He is both an accomplished contemporary artist and professional scenic artist.He live and work in NY. This is Pia’s first artwork from the 2nd course work at NYTAS . She has Studied for almost seven years at NYTAS. Pia Leighton holds Ph.D in Spanish literature from New York University. 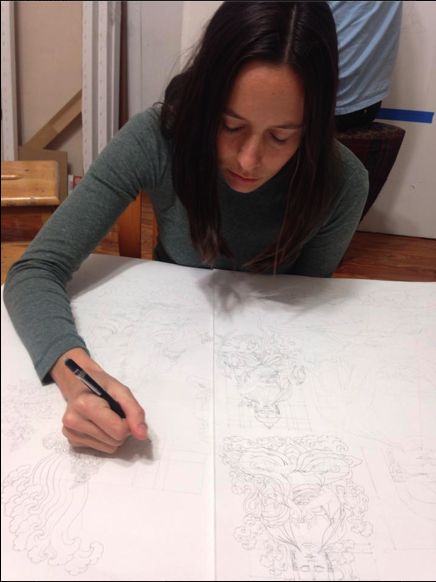 Photo Courtesy of Pema Rinzin,Contemporary Tibetan Artist & Founder,Critique and teacher at New York Tibetan Art Studio. 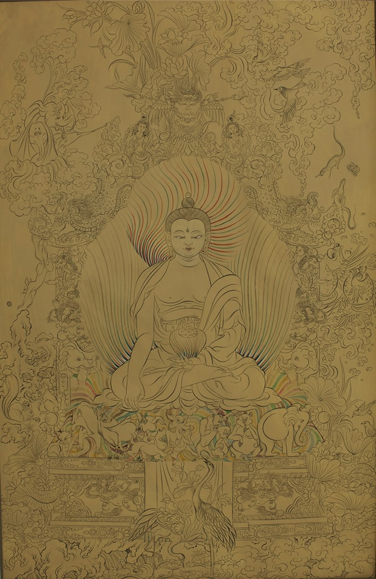 2 Artworks out of 4 of Artist Pema Rinzin that is going to be at the upcoming show! 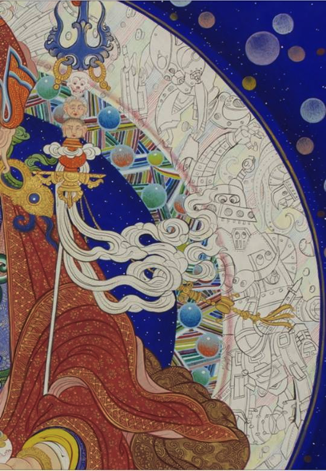 Spiritual and Technology & Childhood to Spiritual are two among four artworks of Artist Pema Rinzin that will be shown at the upcoming show titled, “New New York Tibetan Art Studio: NEW VOICES” at August 15, ACTIVE SPACE gallery, New York. 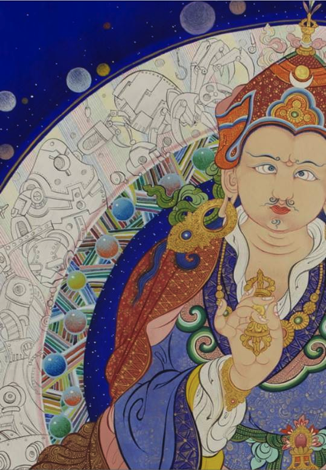 Please join us tomorrow, September 13th 2011, (6-8pm) at the Opening Reception of Art Exhibition titled- “Tantric Vision in Modern Self-Expression” at Tibet House, New York. Artist Pema Rinzin is showing two of his pieces and also co-curating the show.